Acquiring a house is perhaps the largest most important purchase an individual will make in their life. 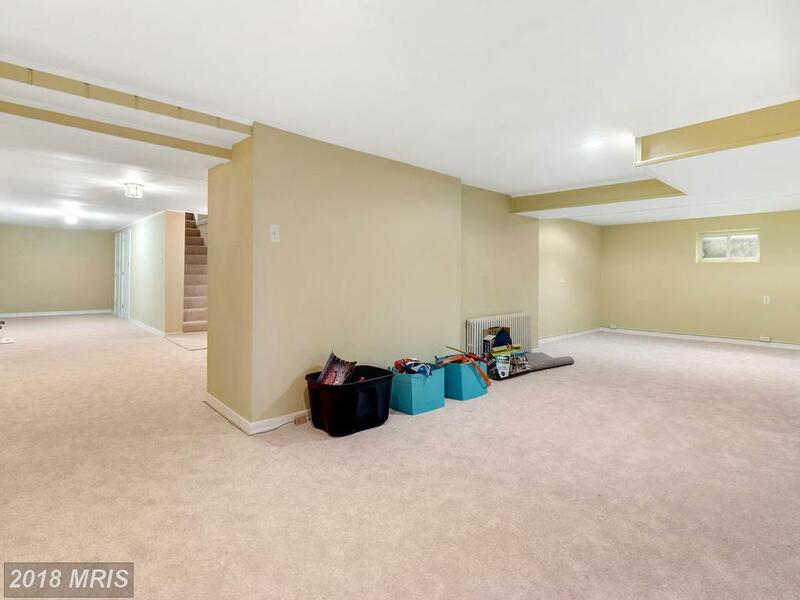 As a proactive real estate pro, I am a shopper’s champion who understands the instructive support and emotional reliability that home buyers need at finding and purchasing a 4-bedroom Contemporary-style property in 22003 in Fairfax County. 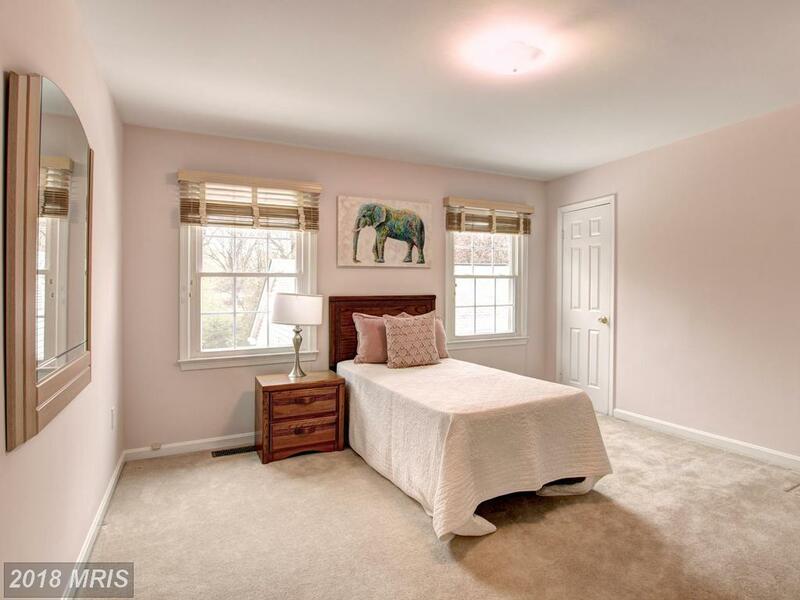 When the time comes to market your Split Level in Brook Hills Estate, it’s advisable to think about what homes have sold at Brook Hills Estate in 22003 in Annandale. 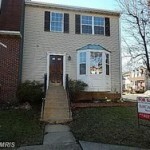 That can give a home seller a starting point for determining your brick and siding Split Level’s value. Get in touch with Alan Clerinx to get a free and more accurate assessment of your place of residence‘s value. Alan Clerinx can also prepare a marketing plan to show you how we plan to get you the best price as quickly as possible. Purchasing real estate is often the most complex investment a person will make in their lifetime. 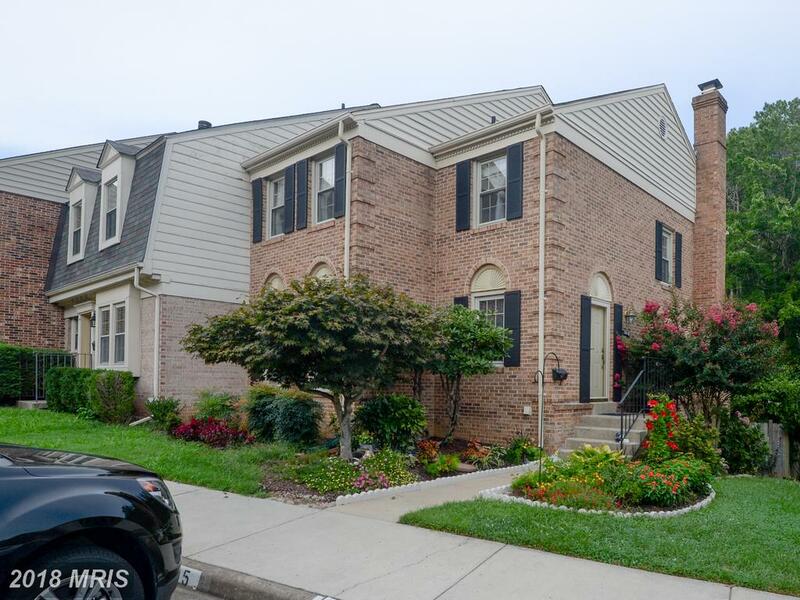 As Realtor with extensive real estate knowledge about 22003, I am a strong advocate that knows the emotional and informational support that buyers need throughout the process of finding and acquiring a 4-bedroom home in Annandale. 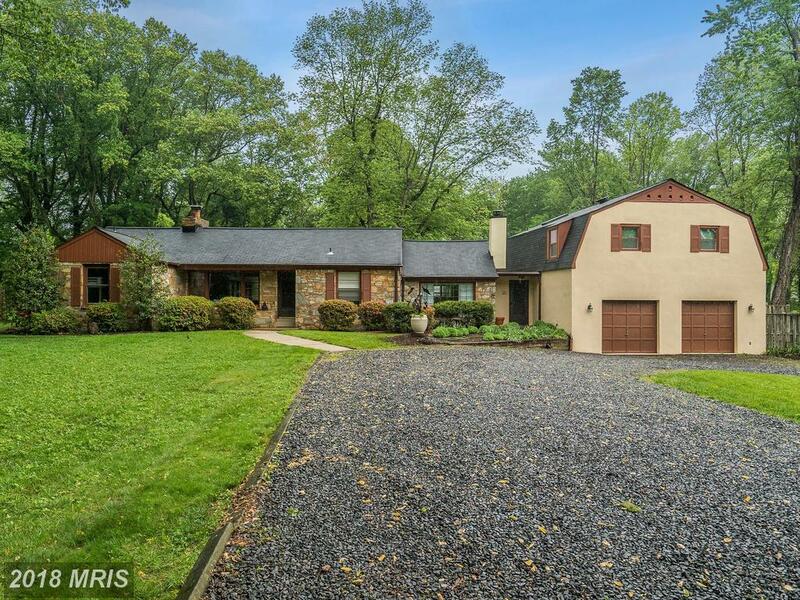 Would You Pay $895,000 For A 4 Bedroom Home In Annandale? Price is the biggest limiter for most home buyers. 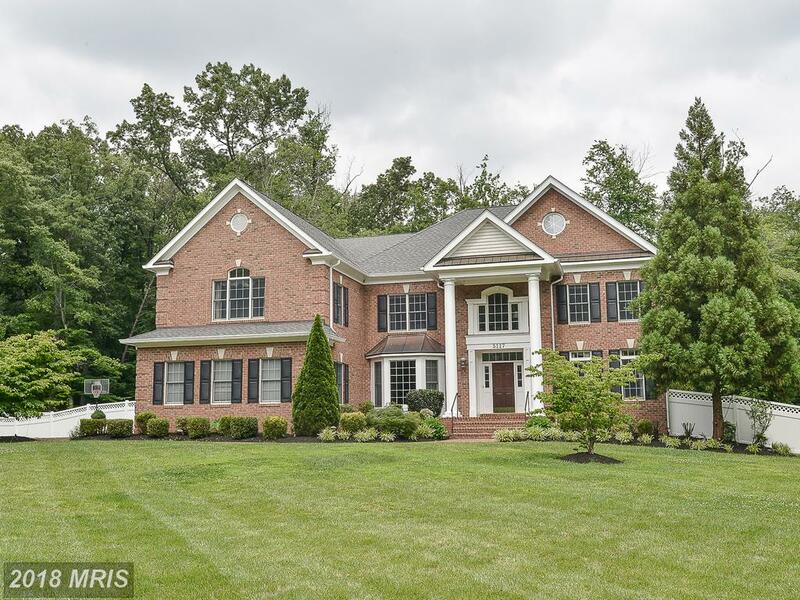 If you’re shopping for a home around $939,750 then Brook Hills Estate might be where you want to shop. 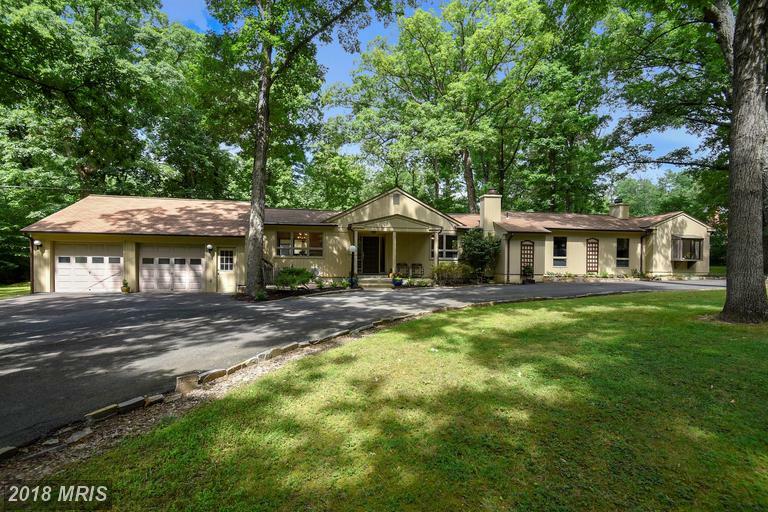 Contact Alan Clerinx to learn more about what’s available in 22003 or Brook Hills Estate. Not only is there no charge for our services, we rebate a portion of our commission to our buyer clients! 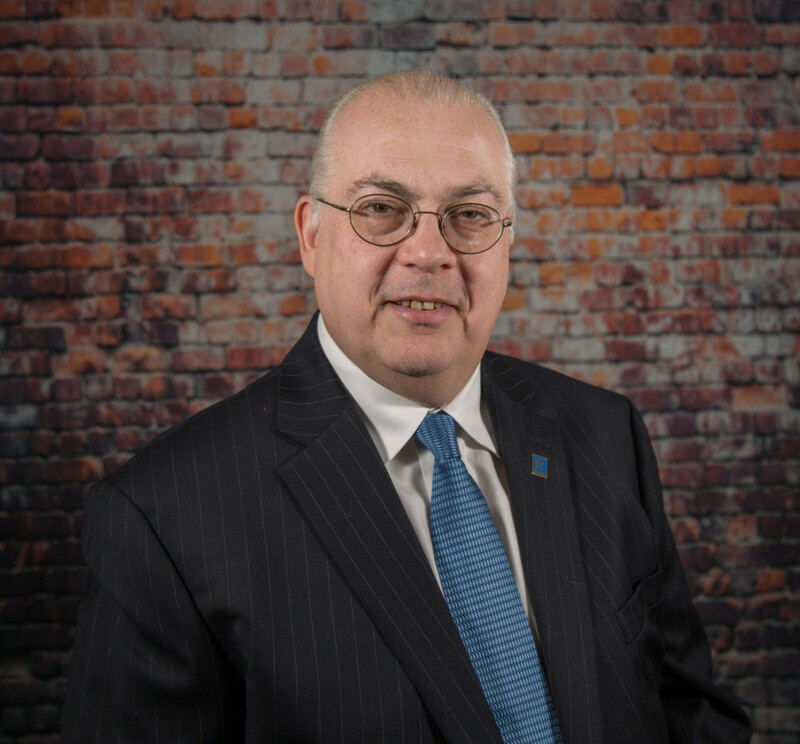 As your buyer’s agent, Alan Clerinx can help you prepare the best deal, and avoid delays or costly mistakes. 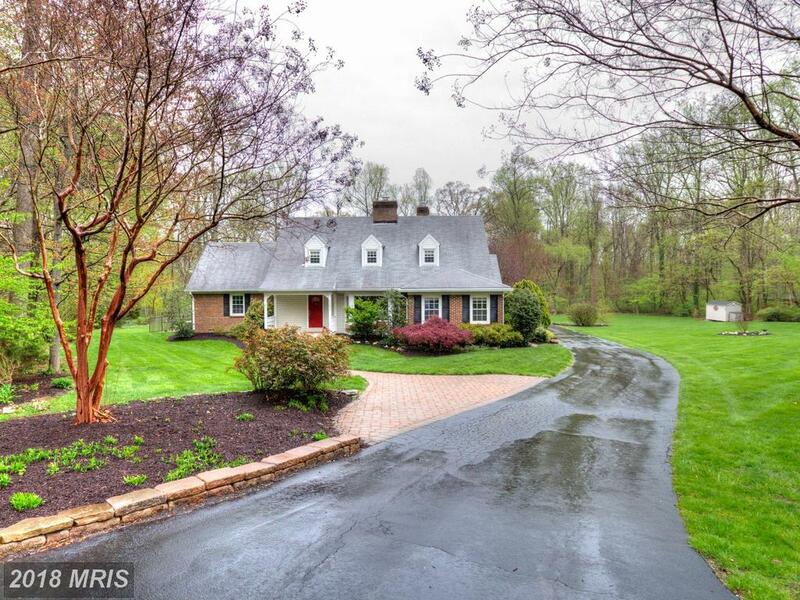 Share your needs and search area, with Alan Clerinx and Alan Clerinx will find neighborhoods in Fairfax County that you don’t know much about but that might suit your needs better than you’d thought. 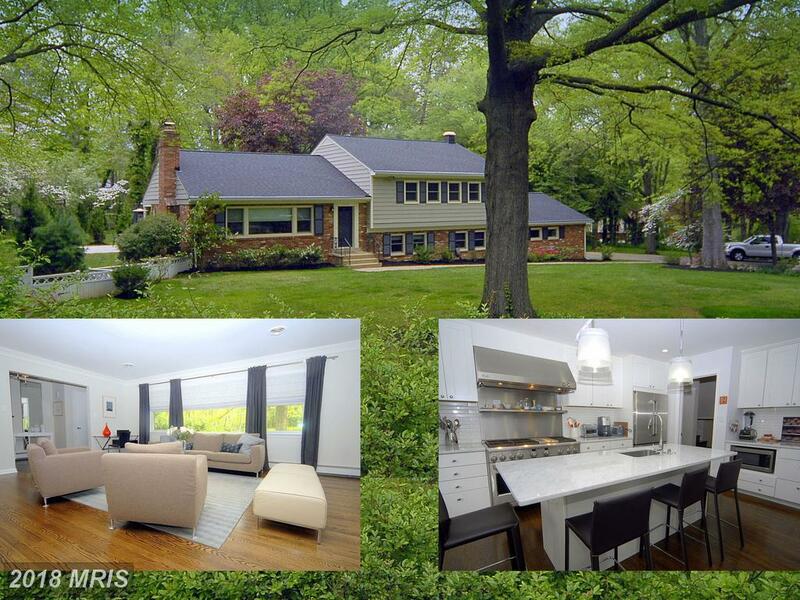 To view this home in Annandale, contact Alan Clerinx. Living area: 2,058 sq. ft. Lot size: 25,740 sq. ft.
We’d love to help you find your next home. 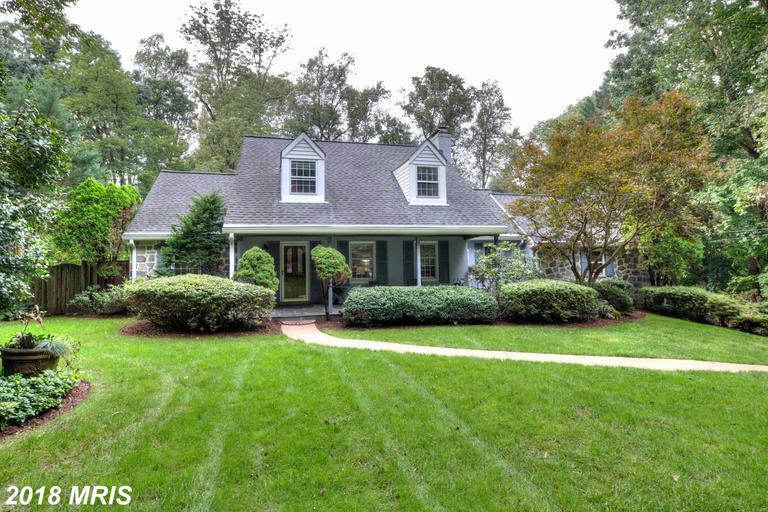 Contact us if any of these Colonial homes interest you.